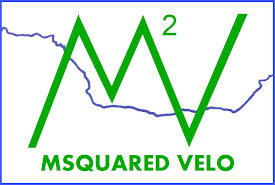 MSquared Velo: Day 1: The Longest Day! Day 1: The Longest Day! What an unbelievable send off from Coney Island. My parents and brother picked me, my girlfriend Livi, and of course Jasper up from my apartment. We arrived at Coney Island around 8:30 AM. Awaiting us was Livi's father and Kathleen from the Alzheimer's Association. Following right behind them was the newlyweds Jeff and Courtney. They just got married this weekend (I was the best man) and they chose to spend their 2nd day as a married couple waking up at 5 AM and traveling 3 hours to see me off. Last, but never least, was a surprise appearance from my Aunt Amanda and her awesome kids Sarah Bailey and Cole. No words can describe the love and support I felt from all these family and friends showing up for Day 1. Not to mention the constant influx of texts, facebook messages, snapchat messages and so on that I have received. Thank you everyone!!! 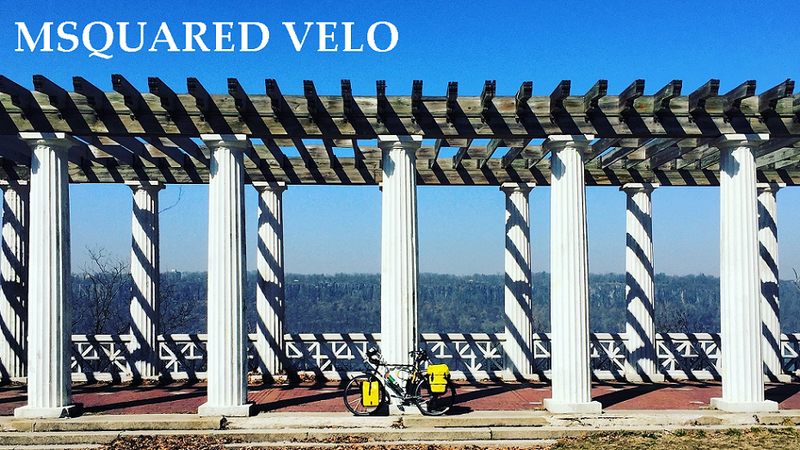 by riding along with me through Brooklyn, across the Brooklyn Bridge through lower Manhattan and to the ferry that would take me across the Hudson River into New Jersey. Before reaching the ferry, we passed by my office. Roughly 15 co-workers were outside to wish me luck and wave me off. I can't say enough how much just coming down for a wave means to me. This whole time I couldn't wait to be out of the east coast and experience something new that I would remember forever. Turns out I couldn't even get out of the city I live in to construct a lasting, heartfelt moment that I will remember for the rest of my life. When I did get to the ferry and say my final goodbyes, I had no time to reflect because I was already taking to people about my trip. Conversation is quite simple when there is something extraordinary to talk about. Despite getting a later start, I had some serious Day 1 enthusiasm that got me on track to finish an 85 mile day. So much enthusiasm that biking alone was not enough release all the energy I had, so I resorted to Snapchatting a lot. Which I am still avidly doing today. Follow me @msquaredye for some serious bicycle entertainment. The day was long and hot. That is my biggest take away. I listen to an hour of audiobook and about 20 seconds of "Breakin' A Sweat" by Skrillex soley for a Snapchat. The rest of the time I was pumping away and doing a lot of thinking... which was quite nice. The Hawkes are such a wonderful and kind family. Terri made me feel right at home with a refreshing Angry Orchard and my favorite appetizer, Caprese Salad. Terri denies it, but I'm convinced someone told her! The oldest son, Gavin, grilled me a hot dog as I hosed Jasper off from the ol' dusty trail and Terri followed it up grilled chicken and amazing pasta and potato salad.... oh yeah then strawberry shortcake. Between the food, the AC, a cold shower, a cold beer and the genuine kindness the Hawkes gave me, I couldn't think of a better way to spend night one. I am currently in Conshohocken, PA at a free library and have already met some great people. I didn't realize but was told I am in Nova country.... I could talk all day. That talk of food got me hungry and I haven't had lunch yet. Matt, great report on Day #1. Im enthused and totally into what you are doing! I have pictures from Coney that I sent to Adam....is there anyway to post to this blog? Forge on young man! So stoked to hear and read all about your trip Matt!!! Hope it's a blast! Great stuff Matt keep pedaling and writing.